Carpool South East Texas (SETX) is a program of the South East Texas Regional Planning Commission, designed to bring together businesses, commuters, local communities and travelers to improve the quality of life in our region, by reducing traffic congestion and making it easier for everyone to get around. 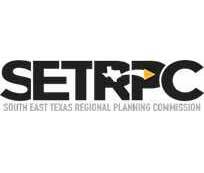 Carpool SETX wants you to TRY changing up your daily commute. 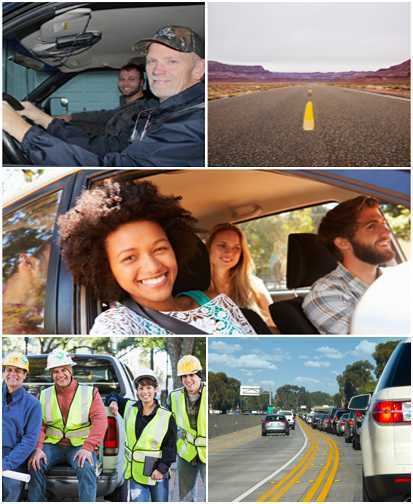 Carpool SETX helps commuters and other travelers in the region find a less stressful, less costly way to get to work. Our ridematching database can help to find others who live and work near you and share your commute travel-times. Sharing the ride can help to lower your costs, save time, and lessen the traffic congestion we experience in our region.